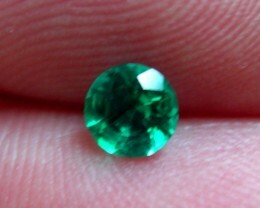 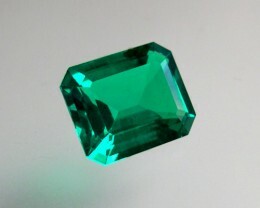 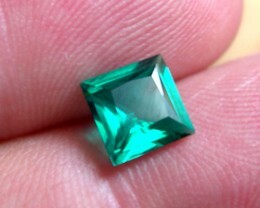 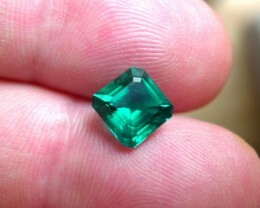 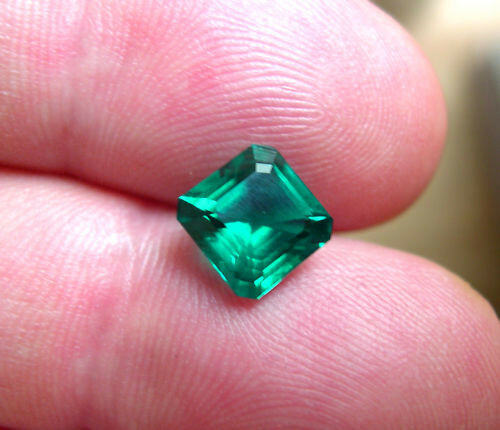 This is a very nice HYDROTHERMAL EMERALD...The green color of the ZAMBIAN natural emerald...Emerald cut ...2,00cts and 8x8mm... Our gems have same chemical and gemological properties as their natural counterparts. 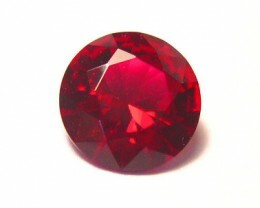 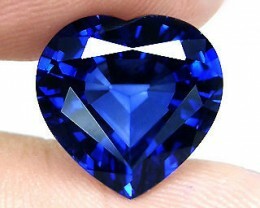 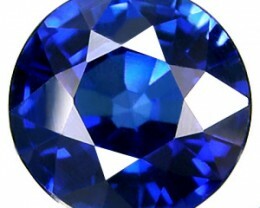 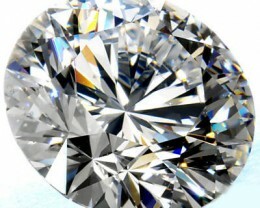 The only difference is that natural stones are found by men while ours are made by men.We have 3 qualities: A,B,C. 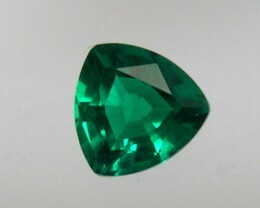 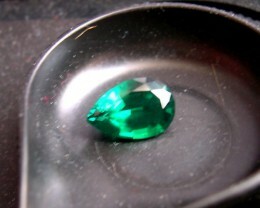 :A is IF,B is slithly included and C is little more included.These qualities make the HYDROTHERMAL EMERALD the same as the natural one.